Colorful yet understated, confident while discreet, contemporary silhouettes and carves from only the best materials. 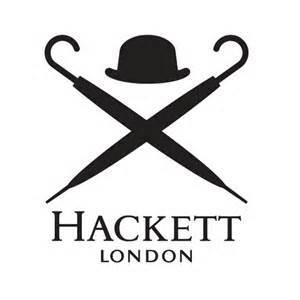 Hackett London presents a classic Men’s glasses collection which caters to men of all ages who wish to dress stylishly The Eyewear Collection comprises a range of optical and sunglass models that are as utilitarian and high quality as they are contemporary. The brand was founded by Ashley Lloyd-Jennings and Jeremy Hackett in 1979. Their first store only sold used clothes. The company expanded over the years and began selling their own items. It now has 77 stores in 16 countries across the globe. 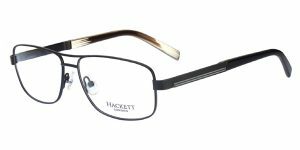 The Hackett collection is available at Good Looks Eyewear. Visit our Pittsburgh or Cranberry Township location to pick up your glasses.